CONNECT WITH AMT Visit www.AMTonline.org today to learn more! 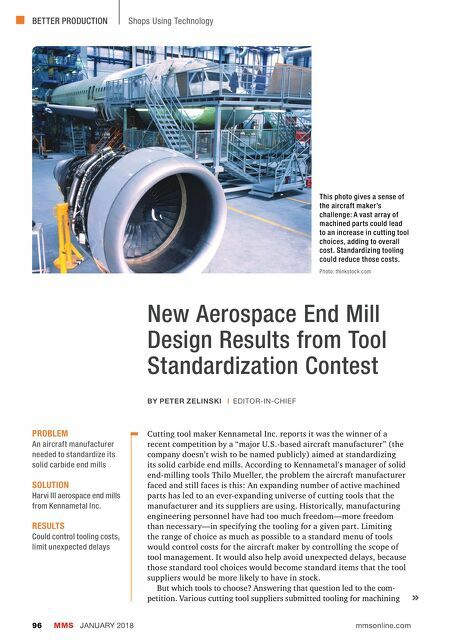 AMT members make, sell, service, and support cutting-edge manufacturing technology in a global market. 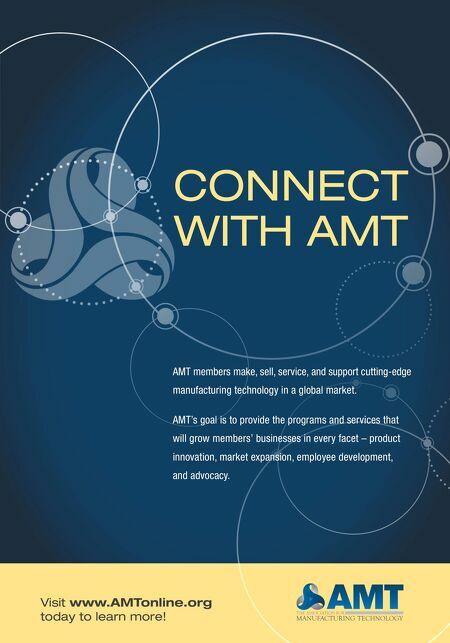 AMT's goal is to provide the programs and services that will grow members' businesses in every facet – product innovation, market expansion, employee development, and advocacy.